OnePlus has announced a new R&D facility in India, based in Hyderabad. The company says the facility will play a critical role in development of AI and machine learning-related applications for OnePlus devices. It’s also looking to innovate in terms of software localisation, that will make its OS more relevant to Indian users. OnePlus says it circled in on Hyderabad after considering several factors – not least of which is the well-established IT and computer sciences workforce in the city. OnePlus will initiate the campus hiring program at number of universities including the IIT Delhi and IIT Bombay this year. “It (Hyderabad) offers a sizeable pool of talent that the global smartphone maker sees great value in deploying and honing to suit the needs of its signature premium consumer experience,” it statement said. Hyderabad is also said to be one of the fastest growing markets for OnePlus, and the company will expand its offline presence in the region with a OnePlus Experience Store, in addition to the existing Exclusive Service Center and presence in retail outlets. “In three years, we plan to grow the new R&D center in Hyderabad into our biggest globally. 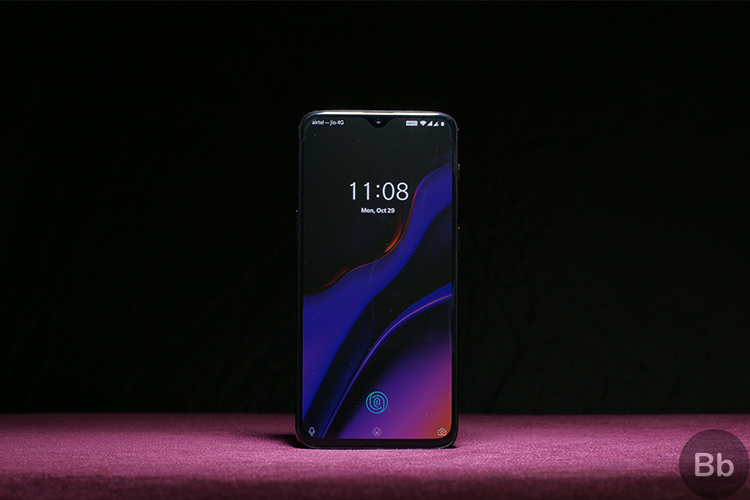 We plan to re-focus our R&D efforts on a large scale and drive innovations in India for the global product, especially on the software side with special emphasis on Artificial Intelligence and Machine Learning,” said Pete Lau, Founder and CEO, OnePlus while discussing the company’s plans in India. India is one of its biggest markets, says OnePlus, with a growth rate of more than 100%. 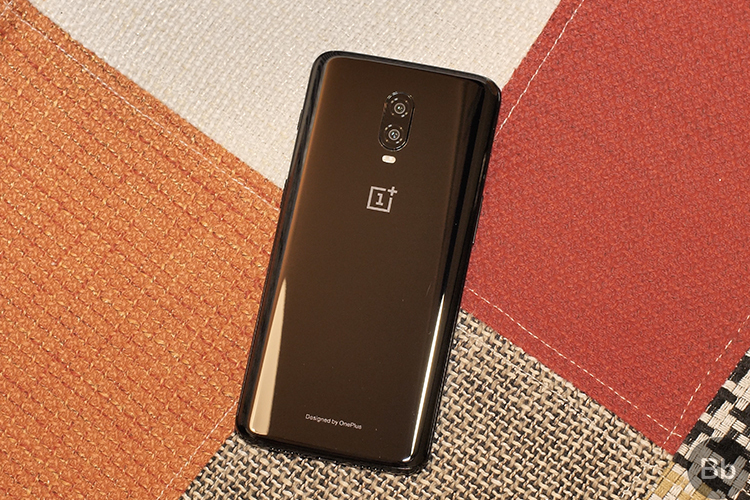 OnePlus has begun local production of PCBs as well as other smartphone components and said it’s committed to the Make in India program.